Learn all about The Finley Project's most current events, exciting news and community projects! 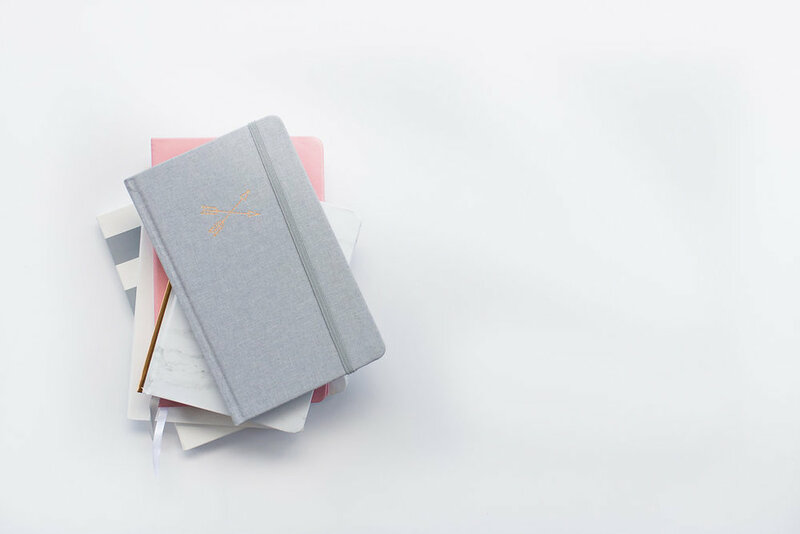 Playground Magazine, A Lifestyle Magazine for Central Florida's Modern Parents, featured Noelle Moore, founder of The Finley Project, in their November December 2017 holiday issue. This issue focuses on local parents who have turned heartache into hope through nonprofit organizations dedicated to helping families. As The Finley Project has continued to grow steadily over the last few years, so has our need for an office space to support our organzation. 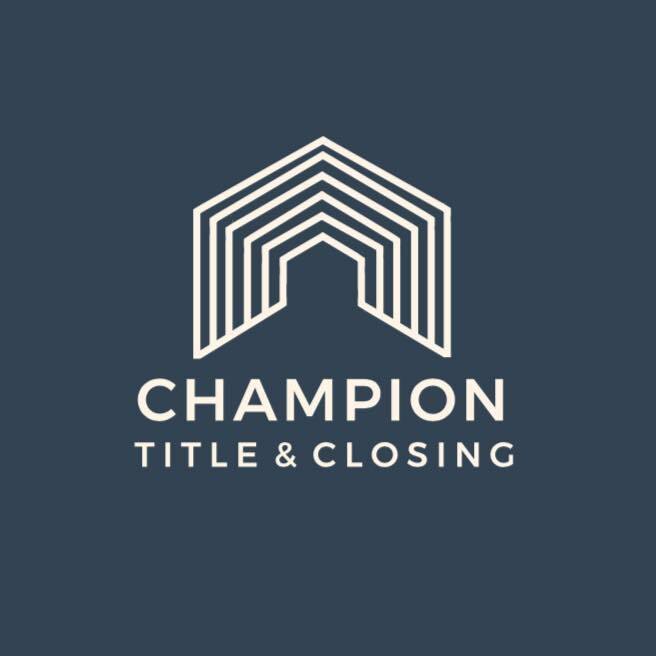 On "Giving Tuesday," we learned Champion Title and Closing is donating office space to help support our cause and growth! A HUGE thank you to the Champion's Founding Partners - Jessica Marie Hallgren Kendrick and Sarah Geltz! We are overwhelmed and thankful to have a place to call home and an environment to foster caring for hurting mothers after infant loss. Honored, thankful and joyful knowing Champion Title and Closing believes in us! Excited to share the new space after we get settled! What a gift to receive on our National day of Giving. The Finley Project received the 2018 Best Non-Profit/Charity Award by the Winter Park Chamber of Commerce through the Fan Favorite Ovation Awards. The fans voted and The Finley Project was honored to receive this incredible award. A special thank you to those who took a moment to vote and show support for our mission!